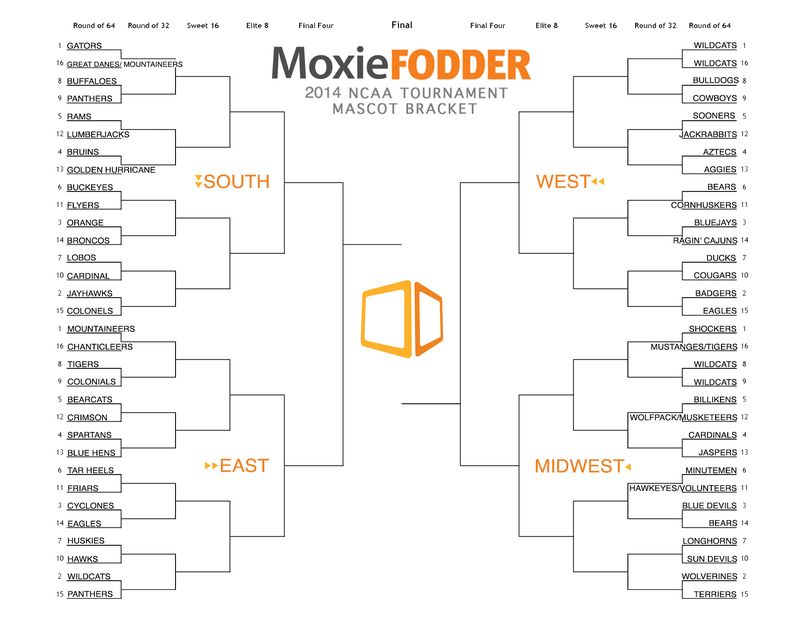 Moxie Fodder presents the third annual Mascot Bracket. 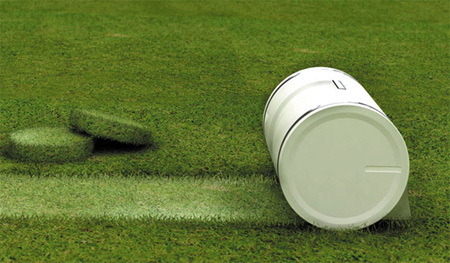 The seeds and school names have been removed in order to focus on the aesthetic aspect that each team’s mascot brings to the table. Also to help answer the age old questions, like who would win in a head-to-head match; a wildcat or a panther, a lumberjack or a ram, a eagle or a cyclone? Even if you want to keep with your tried and true bracket methods, add this wild-card system to the mix for an interesting approach to the madness. 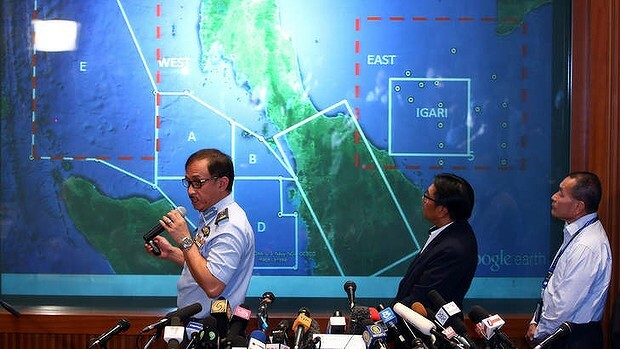 As dozens of ships and aircraft from 10 nations scour the seas for the missing Malaysia Airlines jet, Tomnod, a US-based satellite imaging company has launched its own search effort with a crowdsourcing campaign to locate the Boeing 777. Already 3,200 square kilometres of imagery has been made available for volunteers to search online, with more images expected to be released over the next 24 hours. Users are encouraged to zoom in on each satellite image and drop a pin if they see anything that they believe could be wreckage. The Street Fighter video game franchise is one of the best selling of all time, it only makes sense to take advantage of that global reach in order to sell products. 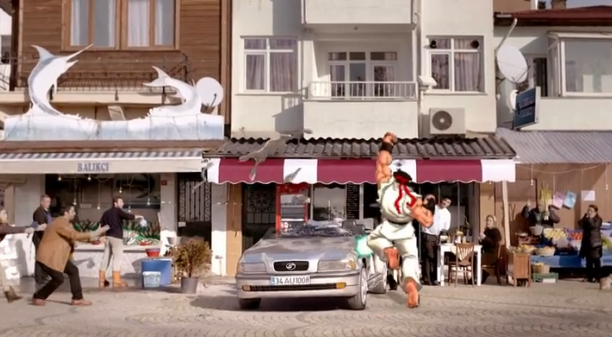 Turkish car insurance company Anadolu Sigorta used Ryu, the poster boy of the series, in their latest TV spot. In a spot-on recreation of the bonus levels from the 1991 classic Street Fighter II, Ryu convinces a stubborn motorist the importance of having auto coverage.